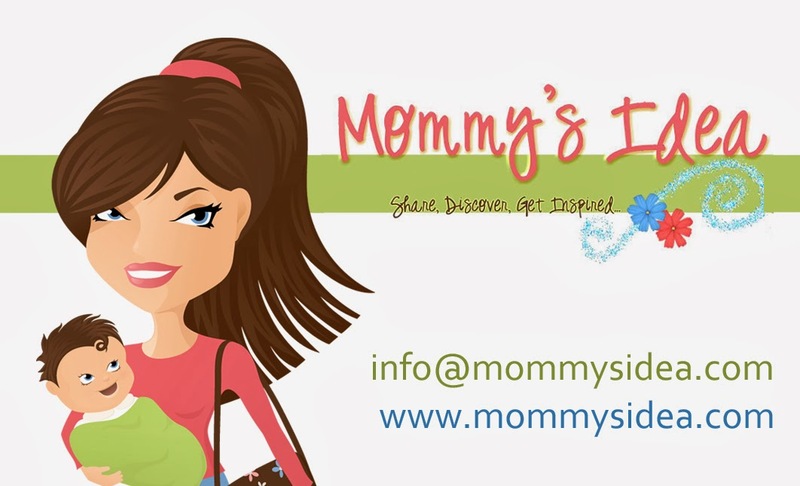 Mommy's Idea: Baby Safety Month! Below are results from a recent national survey that Munchkin fielded of more then 1,900 parents. The new Munchkin Safety Gates boast innovative features including double and optional third lock mechanisms, U-shaped steel “powerframes” and spring-hinges to reduce impact on household walls. Thoughtful design touches make these gates easy to use with extra wide walk-through doorways and convenient self-closing or push-to-shut gates, and are approved for use virtually anywhere in the home. Munchkin Safety Gates incorporate attractive, design aesthetics without compromising safety, and they are available in a range of materials and finishes to meet a variety of parents’ preferences. Munchkin Safety Gates are now available at Babies “R” Us stores nationwide and will be available at additional retailers in January 2011. For more information on retailers and availability dates, please visit www.infantgates.com or www.munchkin.com.